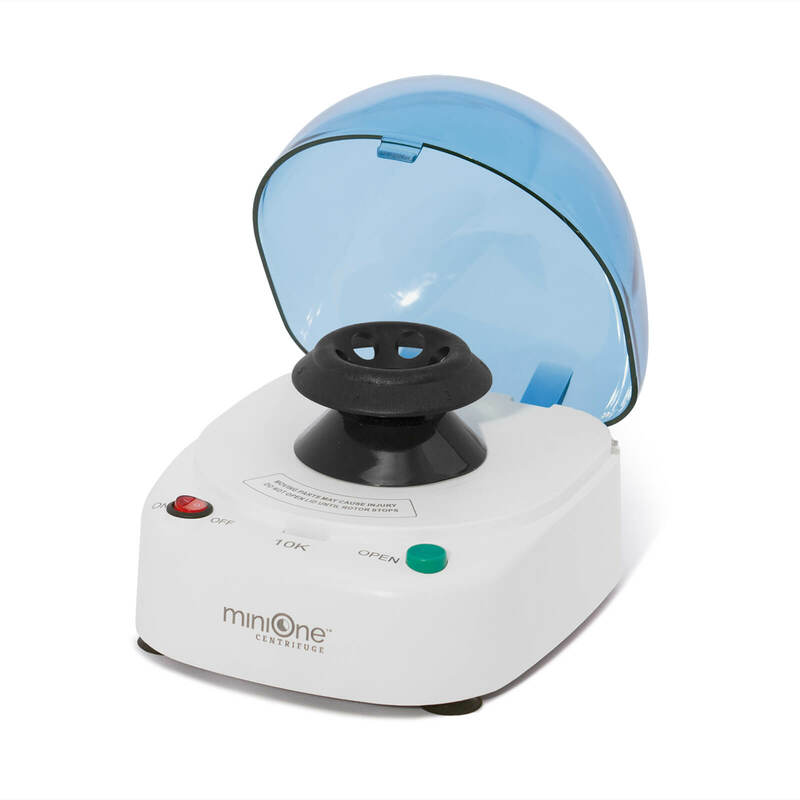 Quiet, compact single-speed microcentrifuge is intuitive and easy to use – operating at 10,000 RPM. 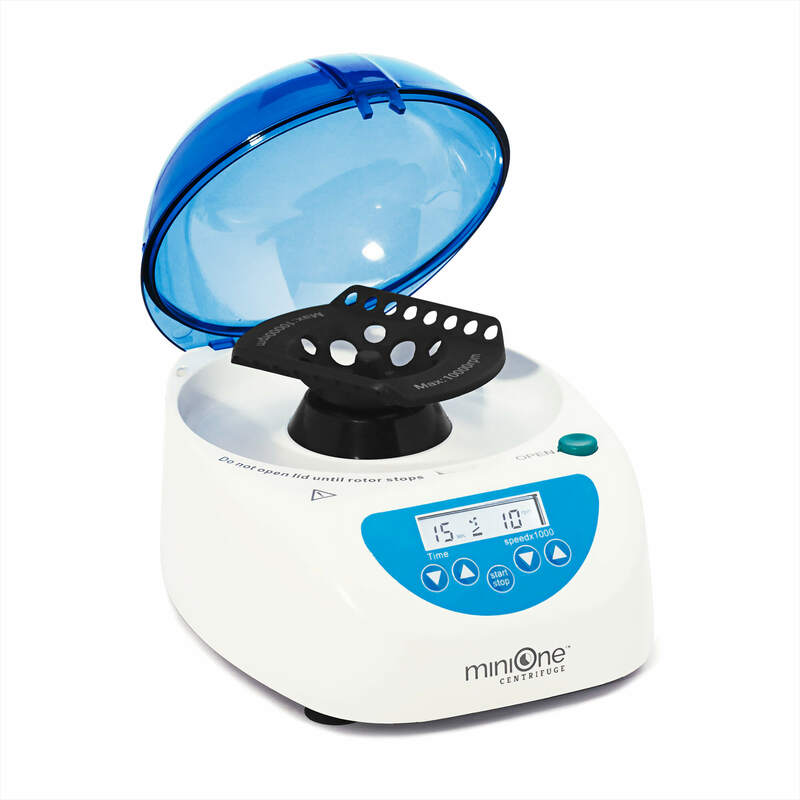 The MiniOne Single Speed Centrifuge spins at 10,000 RPM. 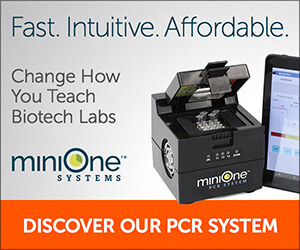 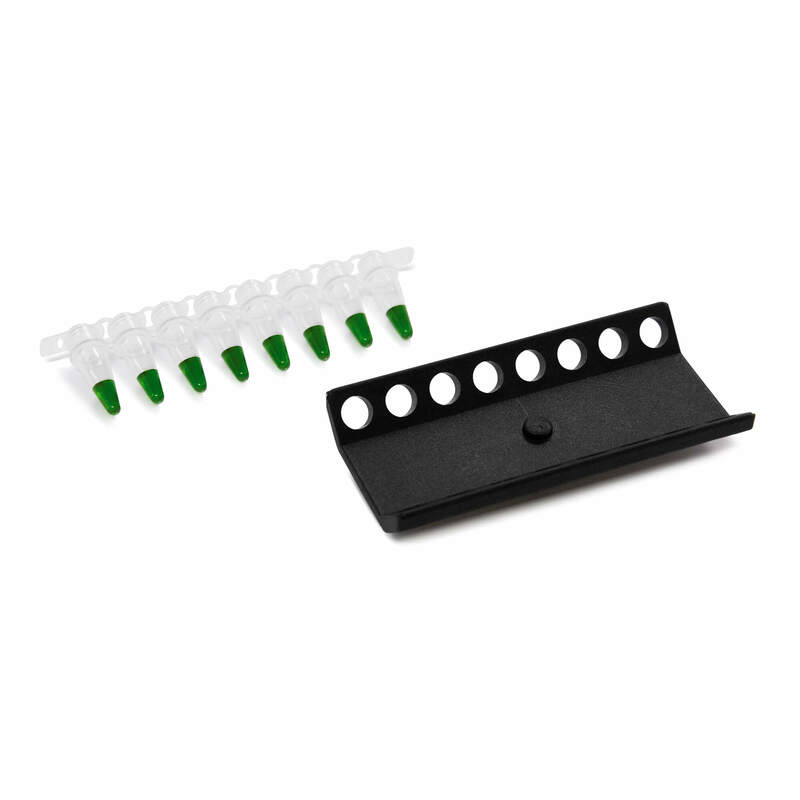 Perfect for classroom instruction with its intuitive buttons and great value.